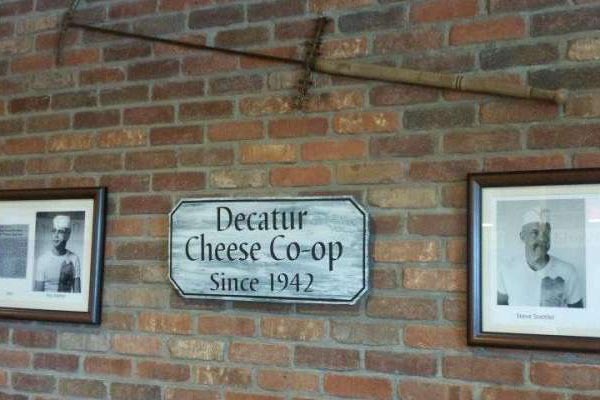 Decatur Dairy is a a small cheese company that manufactures many varieties including Havarti and Muenster. 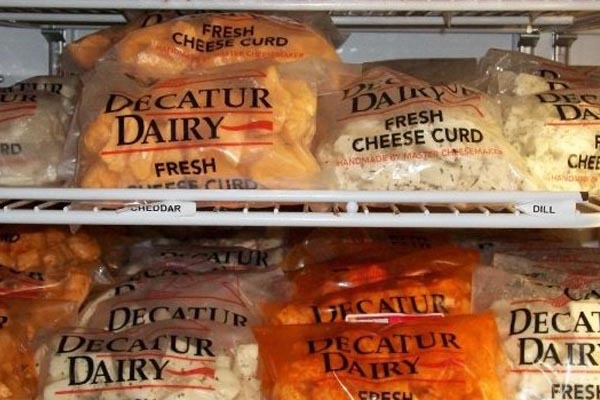 Decatur Dairy has won U.S. and World Cheese Contest awards, and several Wisconsin State Fair Awards. Wisconsin Master Cheesemaker Steve Stettler has developed several new cheeses.